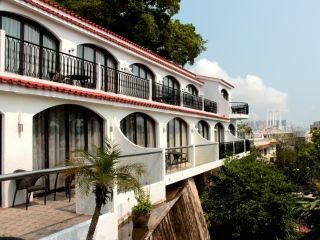 Macau is home of the most characteristic landmarks to host private events. Or in a 18th century garden house, or in a cafe from then 20’s or in at 225m high, we can help you to host your event in these unique sites. A classic Chinese sailing vessel with more than 40 years of history. 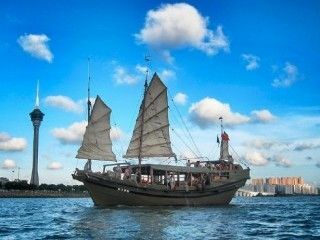 This renovated traditional Chinese junk is available for private cruises along Macau three bridges. Also possible to sail to Qingzhou Shuidao island where often pink dolphins can be seen. The boat can also be a charming venue for a special event. The “Casa Garden” is one of the most outstanding examples of Macau’s European architectural heritage. 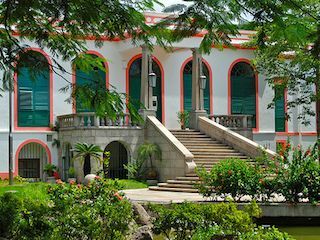 Built in 1770, the park was originally the residence of a wealthy Portuguese merchant Manuel Pereira. 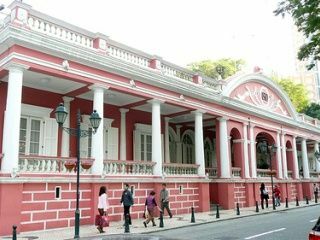 It was later rented to the British East India Company and it became the place chosen to house visiting embassies from the Imperial Court and the head office of several governmental departments in Macau. Nowadays, is the headquarters of the Macau delegation of the Orient Foundation. 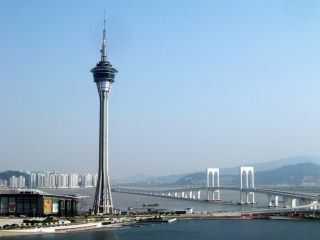 In 2005, it was officially enlisted as part of the UNESCO World Heritage Sites of the Historic Centre of Macau. 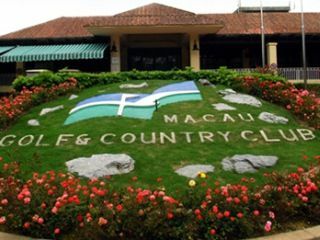 The Clube Militar de Macau (Macau Military Club) was founded and built in 1870 as a private association for culture and recreation for its members — army officers, or civilians as guest members. Painted a bright pink, this striking colonial building behind the Hotel Lisboa opened its restaurant to the public in 1995, offering nonmembers the chance to dine in style in its old-fashioned dining hall with its tall ceilings, whirring ceiling fans, arched windows, wood floor, and displays of antique Chinese dishware. 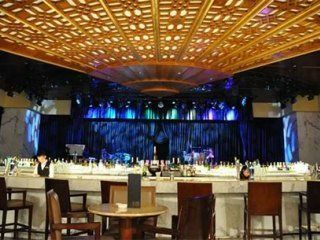 It is located at the city center, near Grand Lisboa Hotel. 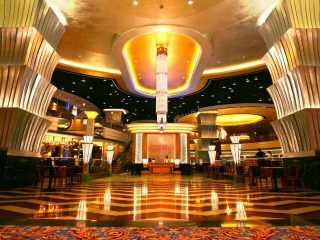 Located inside Venetian Macau seats almost 1,000 pax. 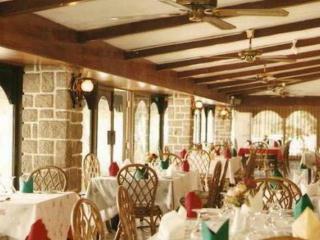 Decorated in distinctive 1930’s Art Deco era motif, it is the largest restaurant in Macau. In the show kitchens on both levels are Tandoori and Pizza Ovens; Flaming Charcoal Grill and Rotisseries; Sushi & Teppanyaki Bars; an Oyster Bar; Traditional Chinese Woks, Curry and Noodle Stations. These elements all provide for unparalleled culinary theatre. A good venue for exclusive event up to 50 pax seated only available in the evenings. 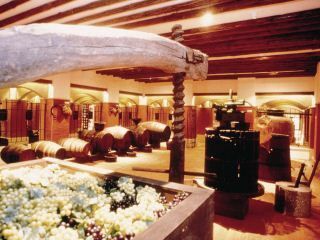 The Wine Museum in Macau is 1,400 square-meters of space offering historical information on wine, including vineyard cultivation and wine cycles through the world. The wooden decks facing Macau’s ferry terminal are an excellent out door event for dinners or cocktails. 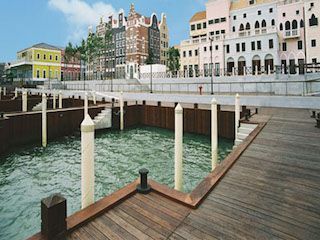 The Fisherman’s wharf is the first theme park in Macau; the park officially opened on 2006. The area includes over 150 stores and restaurants in building built in the style of different world seaports.